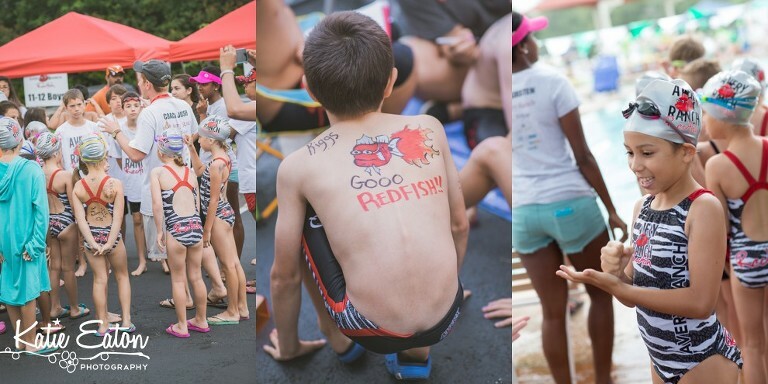 Sabrina had such an awesome time at her first swim meet — the Redfish against the Gators! She’s been practicing with the team for the past four weeks and today was such a fun experience — and since we were totally green when it comes to what to expect from a swim meet, it was really exciting! Grandma and Grandpa came and watched Sabrina swim on the freestyle relay, the individual freestyle and the backstroke! We’re looking forward to the next several weeks! 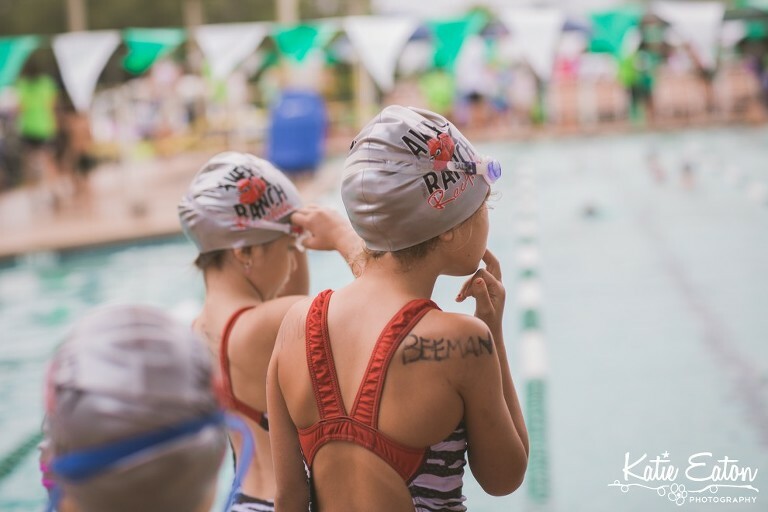 (PS: Is it me, or do all the kids look the same once they have on their swim caps)?